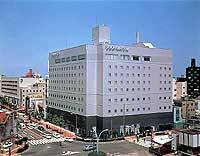 Yonago is a city located in the northwest of Tottori Prefecture, facing the Sea of Japan, and adjacent to Shimane. It is the prefecture's second largest city after Tottori and therefore a commercial center of the western part of this prefecture and called Osaka in the Sanin district. 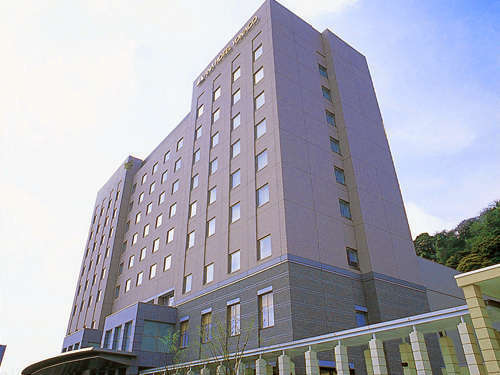 The city has Kaike Onsen hot spring and it is the largest hot spring in the Sanin district. In 1900, fishermen found by chance the hot springs in the shallows of kaike and started. Kaike means "all and live" in Japanese, and to have a bath at Kaike and longevity as the name suggests. In addition, the historical sites are scattered throughout the history of the ancient city.